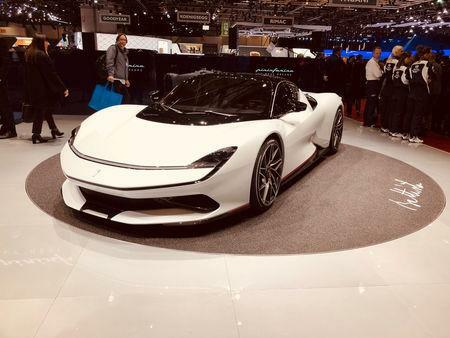 FRANKFURT (Reuters) - Rene-Christopher Wollmann, head of Mercedes-AMG's 2.75 million euros (£2.38 million) Project One supercar programme, has moved to a job at Automobili Pininfarina in a sign that innovation in high end electric sportscars is shifting towards small start-ups. 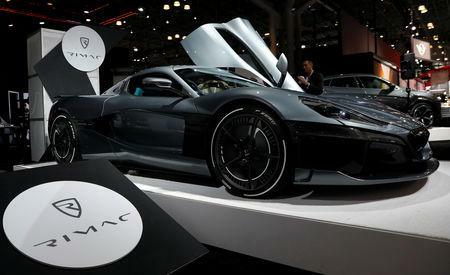 "Eight years later and Tesla still has the better car than the Audi E-Tron, or the Mercedes EQC," Rimac said. "It is not because the Germans are stupid. It is because they are not 'all-in'. They work from the basis of the combustion engine towards electrification. I started electric only."